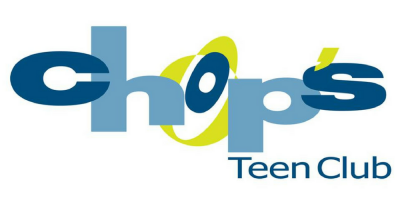 Chop’s Teen Club is a 501(c)(3) nonprofit organization located in Santa Rosa. Our mission is to provide a safe, fun and productive place where teens engage, connect and discover their true potential. Chop’s has several staff positions open. We are looking for candidates with youth development experience who are interested in working with teens in 7th-12th grades in a recreation setting. Fingerprint clearance through California Department of Justice is a requirement for employment at Chop’s Teen Club. HOURS / WEEK: Part Time 20/hrs. The Art Studio Coordinator is responsible for providing fun and engaging programming to youth in grades 7-12 while providing guidance and role modeling. The art instructor is responsible for providing an informal arts education in individual and group settings. We are seeking an enthusiastic candidate who has experience working with children and guiding their behavior. Candidate must be flexible, fun, outgoing, and have a passion for working with children in grades 7-12.